The 21st Biennale of Sydney examines the world today by borrowing the word ‘superposition’, the quantum mechanical term that refers to an overlapping situation. Microscopic substances like electrons are said to be dualistic in nature: they paradoxically exist in the form of waves and granular particles simultaneously. 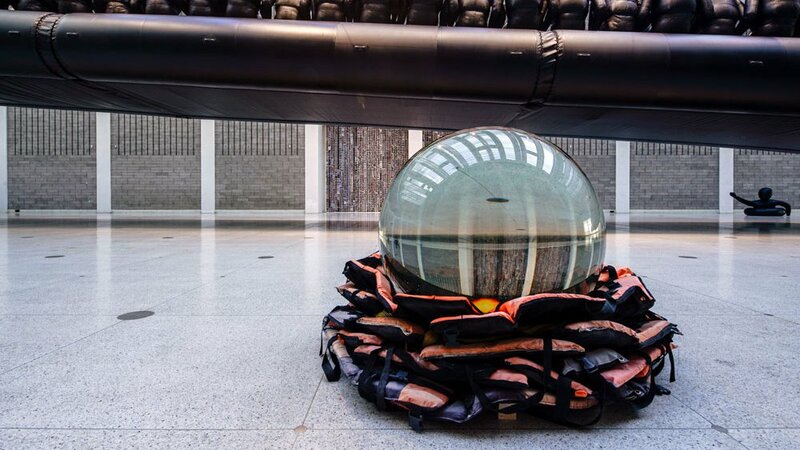 The state of superposition lies across all conceptual levels: from different climates and cultures to views of nature and the cosmic orders, conceptions of Mother Earth and interpretations of land ownership, readings of human history and conditions, the history of modern and contemporary art and the meaning of abstractions. The 21st Biennale of Sydney offers a panoramic view of how they all come together in a state of 'equilibrium', while delving into the workings of individual phenomena, considering the equivalence of these opposing notions through the lens of 'engagement'. According to the theory of Wuxing in ancient Chinese natural philosophy, everything in this world is made up five main elements: wood, fire, earth, metal and water. Each of these elements gives rise to the next element, either through a process of symbiosis, where one element encourages the formation of the others, or a situation of mutual conflict and antagonism, in which each element resists and suppresses the others. These reciprocal relationships are regulating the cardinal directions, the seasons, colours, our bodily organs and functions, and emotions. In reality, a diversity of elements come together in a state of repeated collision, collapse and rebirth at each level, and today we seem to be witnessing an accelerated process of antagonistic conflict between different standards of value, faiths and beliefs, and political systems. The participating artists in the 21st Biennale of Sydney were not chosen to represent or symbolise a particular theme. By placing these artworks, oriented towards diverse concerns and issues which resonate with overall perspectives of the Biennale on multiple levels, across seven venues in the city of Sydney, it is my hope that the Biennale as a whole will serve as a microcosm of the history of Earth, the human race, and a condensed version of the history of Sydney. From the repeatedly overlapping value systems contained within, the Biennale will encourage us to consider how all things in this world interact with complementarity in a state of equilibrium and engagement. 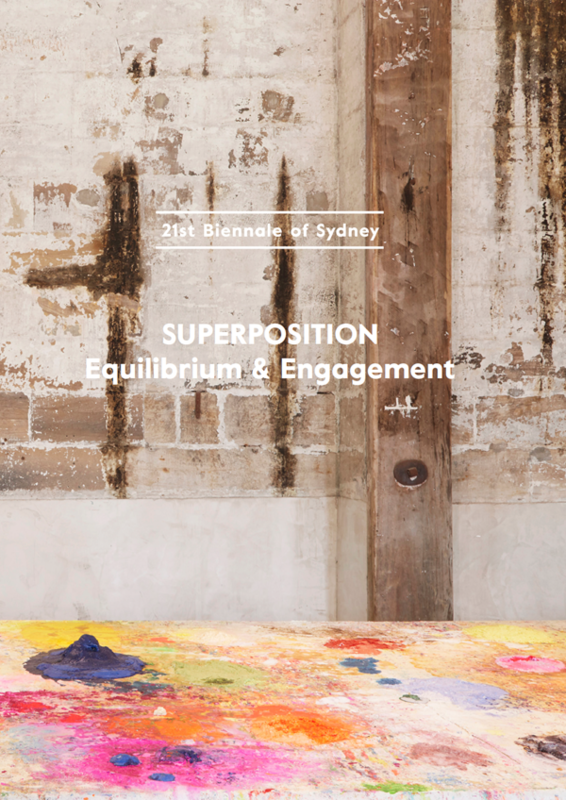 Taking Sydney in 2018 as a starting point, the 21st Biennale of Sydney SUPERPOSITION: Equilibrium & Engagement promises to be a creative and critical experience for observing the world. The catalogue includes a post-exhibition essay by Artistic Director of the 21st Biennale of Sydney, Mami Kataoka, detailing her curatorial methodology. Importantly, it provides a visual record of all works in the exhibition by the 69 participating artists and artist collectives across all venues. We are also pleased to include an essay by Professor Terry Smith on the history of the Biennale of Sydney in the 1970s and 1980s. 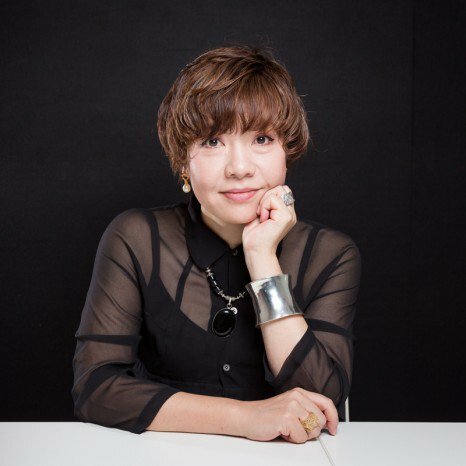 Internationally renowned curator Mami Kataoka is a key figure in analysing socio-historical and generational trends, particularly in the context of Japanese and Asian art, and frequently writes and lectures on contemporary art in Asia. She has held the position of Chief Curator of the Mori Art Museum (MAM) in Tokyo since 2009, and Senior Curator since 2003. At MAM, Kataoka has curated numerous notable exhibitions including ‘Roppongi Crossing’ (survey show of contemporary Japanese art) (2004, 2013), ‘Sensing Nature: Perception of Nature in Japan’ (2010); as well as major survey shows of prominent artists in Asia such as Tsuyoshi Ozawa, Ai Weiwei, Lee Bul, Makoto Aida, Lee Mingwei and N.S. Harsha.